Clean and update your mailing lists regularly. 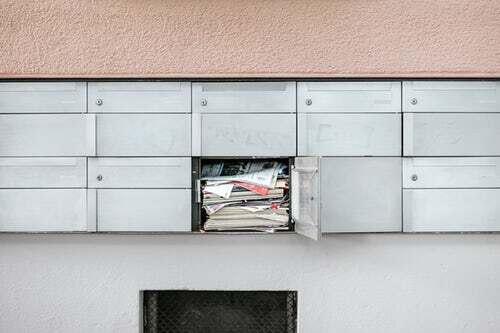 Do not mail to old out of date names and addresses because they could end up being returned to you. Save money by removing from your database any mail pieces returned to sender by the USPS before your next campaign. Where possible also add "Or Current Resident" under the name of the recipient which ensures that the USPS leaves your mail piece at that address. 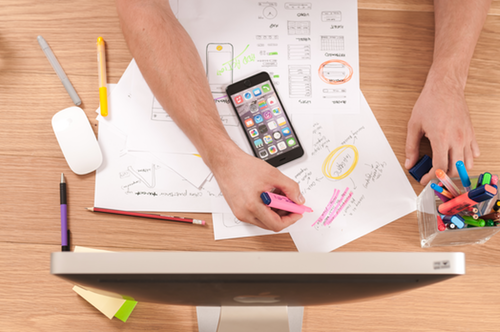 Improve the response rate by vigorously maintaining a database of current customers and above all listen to their requirements. First Class Mail. Best suited to mail pieces with a time critical "call to action". For example:"10% discount only through May "
A 6 "x 4″ postcard is the most economical postcard size to print and mail First Class. 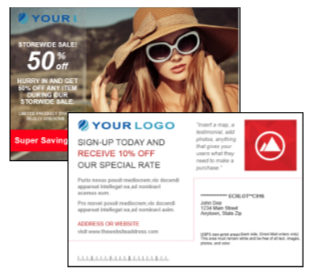 Although an 8.5 " x 7″ postcard it will be more expensive to print and mail, you do have the option of mailing Standard Mail which is very economical. Designing your postcard around the size is very important. The USPS has requirements for position and space needed for the Indicia or stamp, the address block and the bar code. Add a "Call to action" to your mail piece that encourages the targeted recipient to respond in a timely manner. Increase your response rate by offering a generous discount or "buy one get one for free", which has a deadline take up date, for example "25% discount for one week only". Add a "Call To Action".